Moving Safety Forward at PIR! Fundraiser Underway for New Rescue Tools! FOPIR in conjunction with PIR, Cascade Sports Car Club and Oregon Region SCCA is launching a fundraising campaign to purchase new Holmatro Rescue tools. Vehicle unibodies have more than doubled in tensile strength in the last decade and with crushable crash zones ahead and behind the driver, extrication is very difficult to reach and remove injured drivers in rescue situations. Whether for drag racing, track days or road racing, it is critical to have current specification cutting and spreading tools available to respond to such incidents regardless if street or race cars. The current tools available at PIR events are obsolete to handle this high strength steel. With this purchase, all vehicle user groups using the Road Course will have access to these tools for their events. Thanks to a grant from the Lamb-Baldwin Foundation to FOPIR for safety related purchases and donations from Cascade Sports Car Club, Oregon Region SCCA and Lotus Club NW, seed money has been provided towards the $16,000 needed to purchase the new tools. The IndyCar Safety Team assisted with providing optimum pricing with the local Holmatro distributor. The goal is to have the tools available for events beginning in March. Your designated donation is very much appreciated. 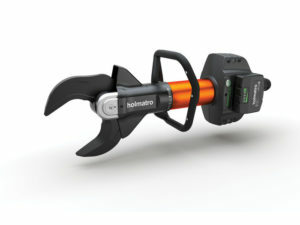 Please designate your donation to go towards the Holmatro Rescue tools by clicking the PayPal button in the “Holmatro Fundraiser” section below. 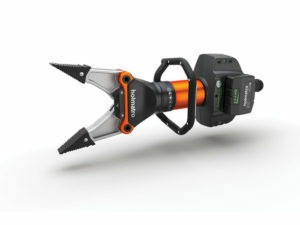 We’d like to share our fundraiser for the purchase of new Holmatro rescue tools. 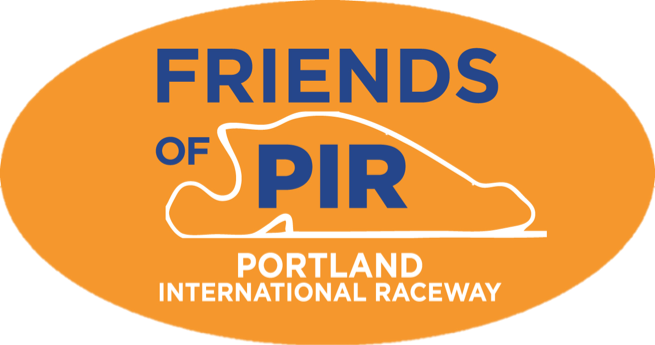 Your donation leads to safer events and activities for all who enjoy PIR. Donate Towards General Support Here!